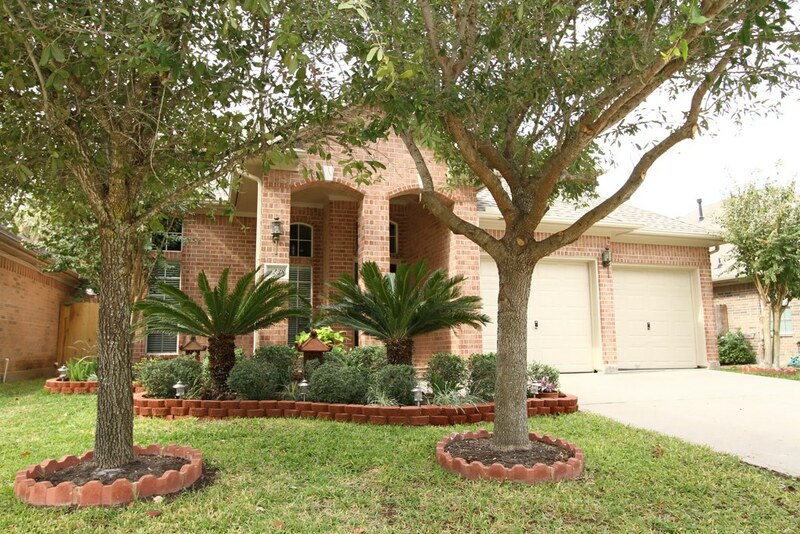 Stunning beauty in sought after gated community of Houston‘s Energy corridor for lease. Light, bright and immaculate – this home has never been leased! Kitchen opens to breakfast and family room great for family time or entertaining. Living area features huge picture windows with views to your beautifully lush landscaped backyard with two covered patio areas. Ceramic tile floors in all main living areas, master suite downstairs, game room plus two more bedrooms upstairs and three car garage.